Cat Guardians is the free service provided by Cats Protection, aimed at giving peace of mind to cat owners concerned about what might happen if they were to pass away before their cat. 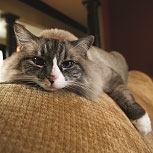 This helpful article explains some of the issues your pet could face. If you have cats, we know how much they mean to you. Should something happen to you, you will naturally want to make sure that someone is there to care for the cat or cats you love. Through our Cat Guardians service, individuals can plan for their cats’ future so that in the event of their death, we will take their cats in to one of our branches or adoption centres and try to find them a loving new home. Furthermore, Cats Protection promises never to put a healthy cat to sleep, so you can feel assured that we will give your feline friend all the love and care they need until we can find them the new home they deserve. Find out more about what we do here. 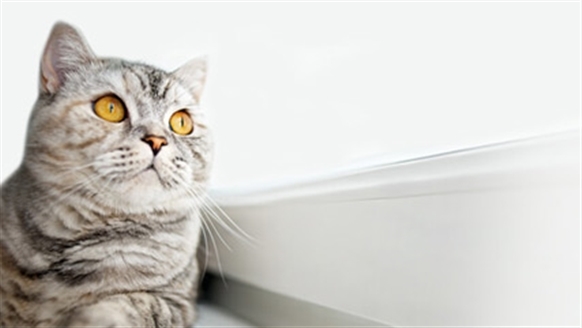 If you are considering asking us to take care of your cat, we understand that you're likely to have a few questions about our Cat Guardians service. Here are the answers to some of the most common questions we are asked.